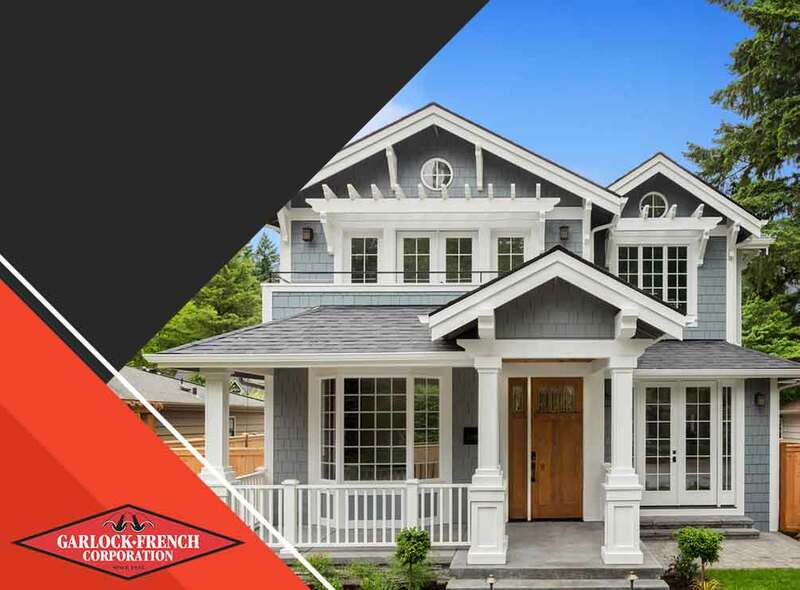 Garlock-French Corporation, one of the premier roofing contractors in the area, discusses the meaning behind the term and its importance. A roofing square pertains to a unit of measurement that has a value of 100 square feet. In other words, it is a shorthand that roofers use to mean a specific amount required to cover a roof. For example, 350 square feet of material means 3.5 roofing squares. The fact that residential and commercial roofs come in an array of types and styles is one of the reasons why the roofing square is commonplace in the roofing industry. Each roof type has different dimensions, so determining the needed amount of material to cover them must be standardized, thus the term. Why Do You Have to Know This? One of the integral aspects of any roofing project involves calculating supply and cost. When you work with a reputable roofing contractor, you get a better understanding of what needs to be done in order to complete the job. Part of it, of course, is using the roofing square to learn how much you will need when it comes to materials. For example, composition shingles come in bundles that cover a third of the square. Depending on the work area involved, you may have to purchase more than that to ensure better roof protection. Consult your hired roofer to help you arrive at the exact measurements and costs. At Garlock-French Corporation, we offer a variety of roofing services for every need. These include roof replacements, repairs and maintenance as well as custom metal roofing. Call (612) 722-7129 if you are in Minneapolis, (651) 429-2335 if you are in White Bear Lake or (952) 473-1017 if you are in Minnetonka to get started. You may also fill out our contact form for a free, no-obligation quote.